X-ray film is coated in silver and PET plastic, which can leach into waterways if placed in a landfill. Silver is known to damage the skin, lungs, and eyes. X-ray film also contains personal information that you might want to keep private, so do not place X-rays in the trash. 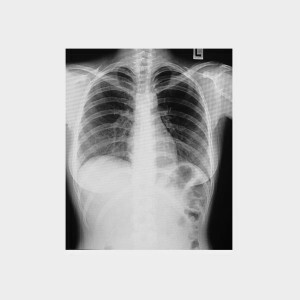 Ask your doctor or hospital whether they will take back unwanted X-ray films. Most hospitals have a regular X-ray disposal system or outside recycler, in order to help protect patient privacy. Mail in any unwanted X-ray films to B.W. Recycling, Inc. Find out how to mail in your X-ray films.